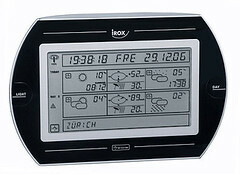 Mete-On 1 produced by Irox uses the innovative new ‘Personal Meteo Concept’ to deliver professional weather forecasts. 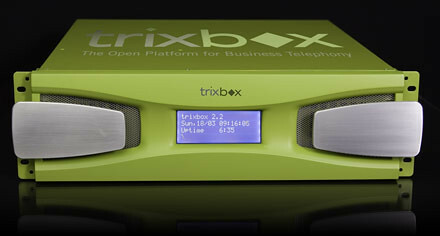 It displays a weather forecast for 4 days and nights in 60 regions around Western Europe. It also provides two days forecasts for many other regions outside this area. The forecast is produced daily by professional meteorologists working on the Campus of Bern University in the capital of Switzerland. It is broadcast alongside the Swiss (HGB) and German (DCF) time signals giving it a range in excess of 1500 km from the transmitters. You can buy Mete-On 1 for £197.00. So, this gadget doesn’t include any sensors. It just receives a weather information from the professional meteostation. In one hand it’s enough if this service covers your area. But if not the weather station will be preferable. Remote for cars locks is already standard de-facto. It’s handy, compact and more or less secure. 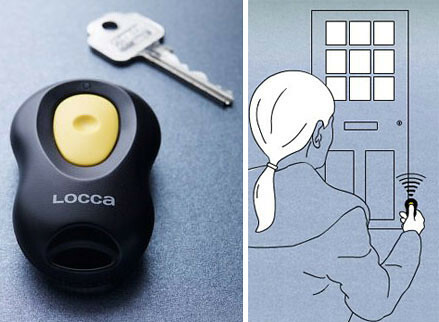 With the Locca Access keyless entry system you can open the same manner door in your house or flat. The system includes two remote controls and an easily installed receiver that stores up to 19 secret codes, and there’s a backup battery inside that will keep the system working for 48 hours if there’s a power outage. The remote can trigger the door opener from a distance up to 50 meters. You can buy Locca Access for £39.99. Recently I wrote about GSM doorbell which may call to your mobile phone when somebody stays behind your door and wants to meet you. 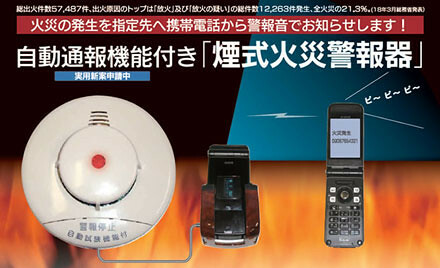 Here is a smoke detector with GSM module produced by Japanese company Keisoku Giken. When the detector senses smoke, it not only makes a sound but also dials a pre-registered number to alert the owner of the fire. According to the company, the system could be used in temples and buildings of historic interest, unmanned warehouses, buildings under construction, restaurants and holiday homes. They also predict demand from families of elderly people living on their own. The alarm is now on sale in Japan for 16,800 yen ($140) but to use it you must purchase a separate handset and subscription. Since version 2.0.0.40 Plutohome has offered a new user interface – UI2. UI2 is based on OpenGL and has amazing video effects. However, it’s a bit difficult to user it with ordinary keyboard and mouse. But with Gyration GC1006M you’ll able to easily control your home. This brief howto explains the basic principles of working GC1006M and Plutohome UI2. Note that UI2 has a meaning only for on-screen Orbiters. The rest Orbiters use old UI.